Meet Luna. 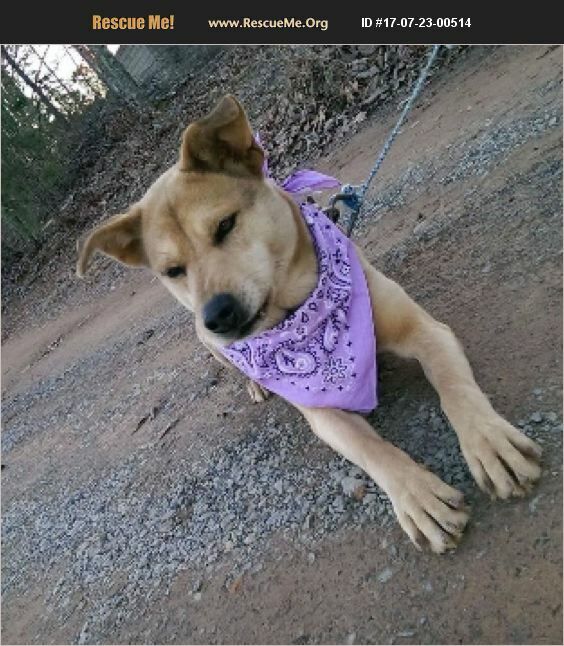 Luna is an approx 1 year old German shepherd / husky mix who weighs about 50lbs. She is crate-trained. Luna loves her toys, her outdoor time, and 'talking' to you(the way huskies do). Luna would do best with someone active. She Loves jumping on the tranpoline with her humans! She needs a fenced-in yard as she loves to run and exercise. She will do best as an only dog or with a dog her same size or bigger She has an alpha personality. She would do best with no small kids or animals. She needs an experienced owner who is used to an energetic dog. She is fully vetted, spayed, micro chipped, current on all vaccinations and very deserving of her own forever family. Please contact us for an Adoption Application.